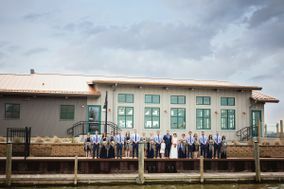 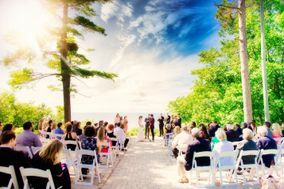 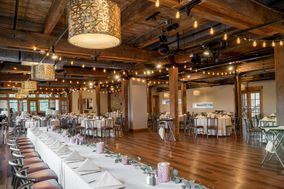 Thanks to the Grand River and nearby Lake Michigan, Grand Rapids wedding venues are excellent choices for anyone dreaming of a waterfront wedding. 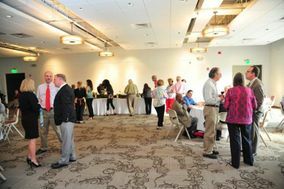 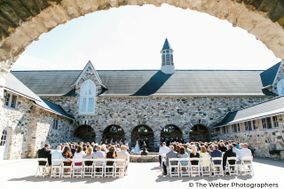 This western Michigan city is also known for its breweries, vineyards, and distilleries, many of which are popular Grand Rapids wedding venues among beer and wine-loving couples. 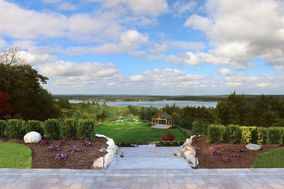 Grand Rapids, Michigan, is a world-class city for art lovers, nature lovers and any lovers who come here. 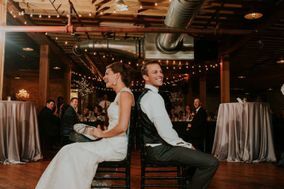 A city of multiple nicknames, it has been dubbed both America's Furniture City and Beer City USA. 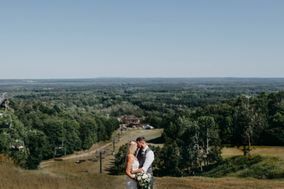 No matter what you love about Grand Rapids, this is a beautiful place to begin your married life. 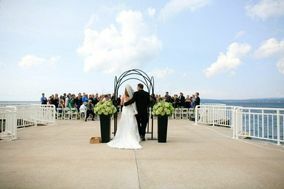 With so much to offer in one city, it might be hard to narrow down your Grand Rapids wedding venues. 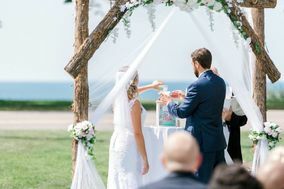 Whether you prefer walking with your bare feet in the grass or watching the bustle of the city whirl around you, there's a location made to bring joy to you and your guests. 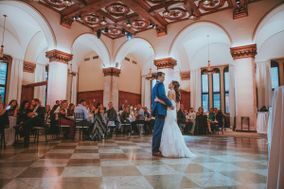 Some of the most popular wedding venues in Grand Rapids celebrate the urban charm in the center of the city. 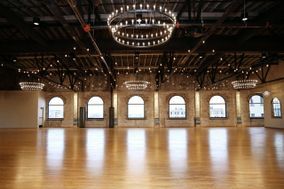 Choose from any number of downtown event spaces with modern designs or historic buildings that capture the city's industrial past. 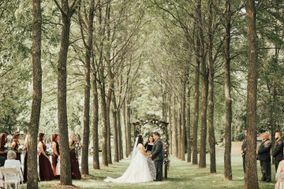 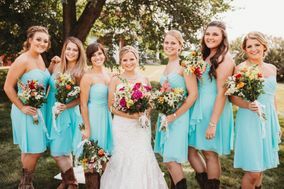 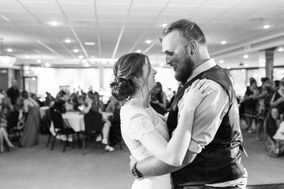 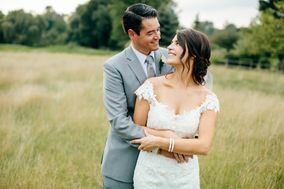 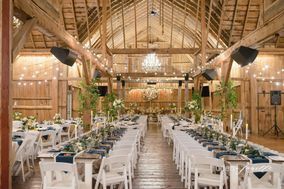 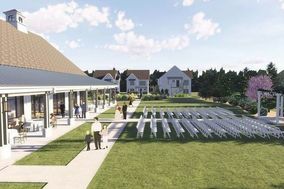 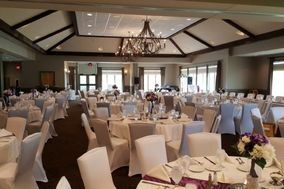 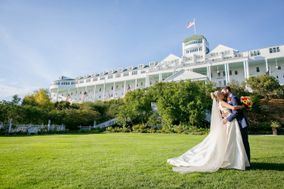 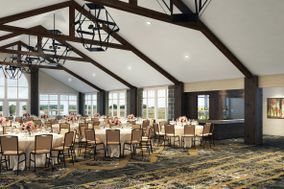 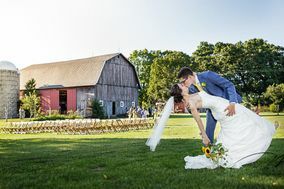 For couples looking for a countryside wedding removed from the urban vibe, there are plenty of country clubs, golf clubs and event centers set in the idyllic green expanses outside of Grand Rapids. 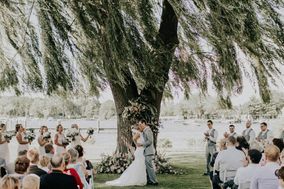 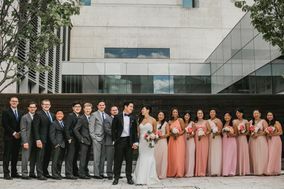 These locales are ideal for weddings when the weather is at its best so you can enjoy the beauty of one of America's greenest cities. 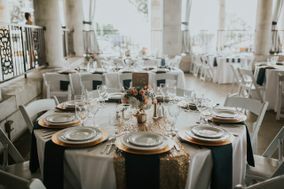 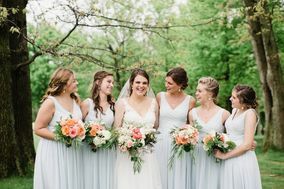 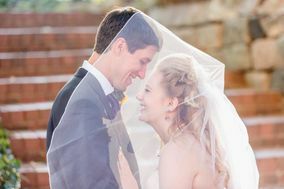 When it comes to the cost of a wedding in Grand Rapids, luck is on your side, because the average budget here comes in at just over $20,000-nearly $10,000 below the national average. 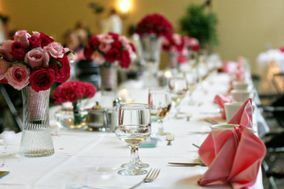 Just make sure you know what you can afford, and you should be able to stay on budget without a hitch! 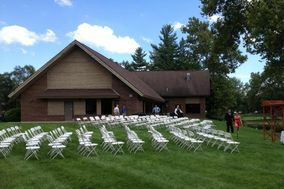 Getting to wedding venues in Grand Rapids is easy, whether you arrive by road or by air. 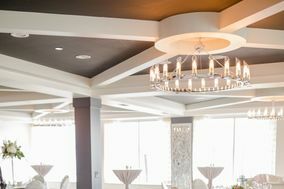 The Gerald R. Ford International Airport is just 15-20 minutes from the city, so guests will have quick access to everything Grand Rapids has to offer as soon as they land. 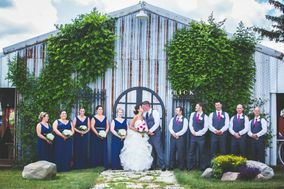 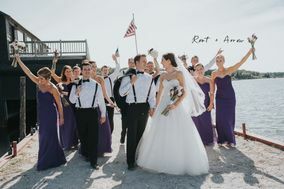 The city sits at the intersections of US-131, I-196 and I-96, so no matter where you're coming from it's not hard to drive in for the wedding either. 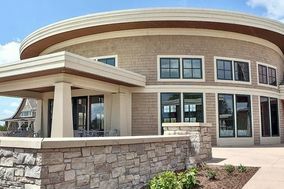 Amtrak also runs between Grand Rapids and Chicago daily, for an easy 175-mile trip. 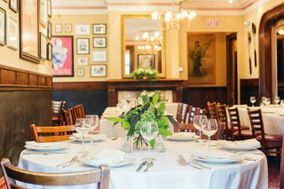 Accommodations here are wide-ranging in cost and experience, from incredibly chic downtown hotels to cozy bed & breakfasts. 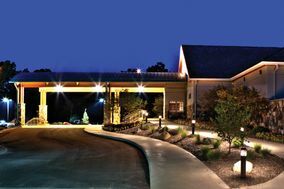 You can even choose to camp, if the season is right! 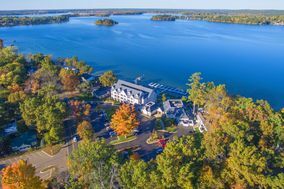 Whether you want to indulge at a resort for $300 a night or find a clean and inexpensive inn for $50 a night, you'll be able to find the right lodging for your budget in Grand Rapids. 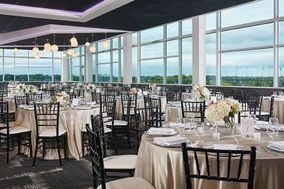 You'll enjoy the full four seasons in Grand Rapids, so plan your nuptials accordingly. 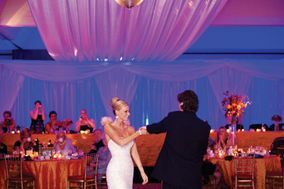 The winter brings a snowy wonderland, perfect for bundling up. 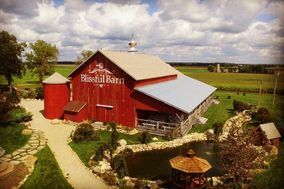 Spring comes with cool temperatures and blooming buds all around. 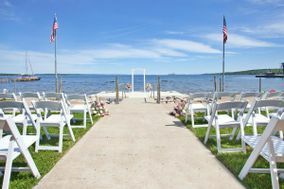 Summer is delightfully warm and just right for exploring the lake and the shoreline. 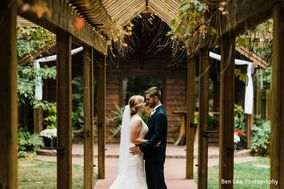 Fall brings brisk temperatures and stunning displays of changing foliage. 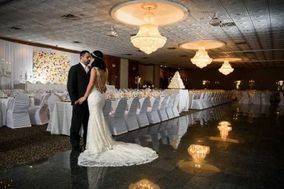 No matter when you marry, plan your clothing and locale according to the season so you can stay comfortable and focus on the love of your life. 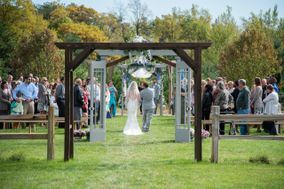 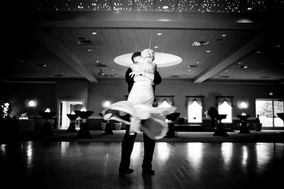 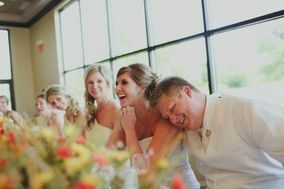 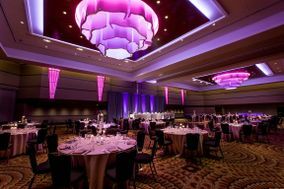 We're here to help you explore Grand Rapids wedding venues for the location that's perfect for you and your event. 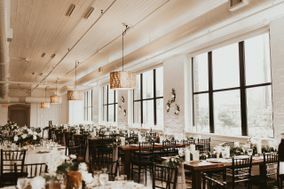 Make sure to explore ourwedding planning tools and other resources to help create a day you-and your guests-will never forget.